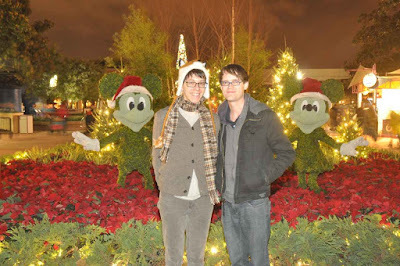 Disney Hipster Blog: Sunday Quickie: WDW Christmas. Last year was our first time at WDW during the holidays. 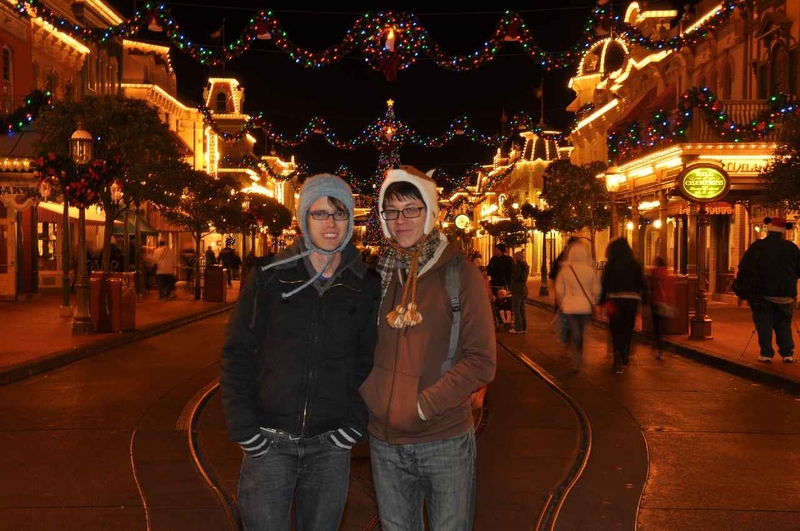 Tomorrow is the one year anniversary of that amazing and freezing cold trip. BOOOO. Here are some Christmassy photos.